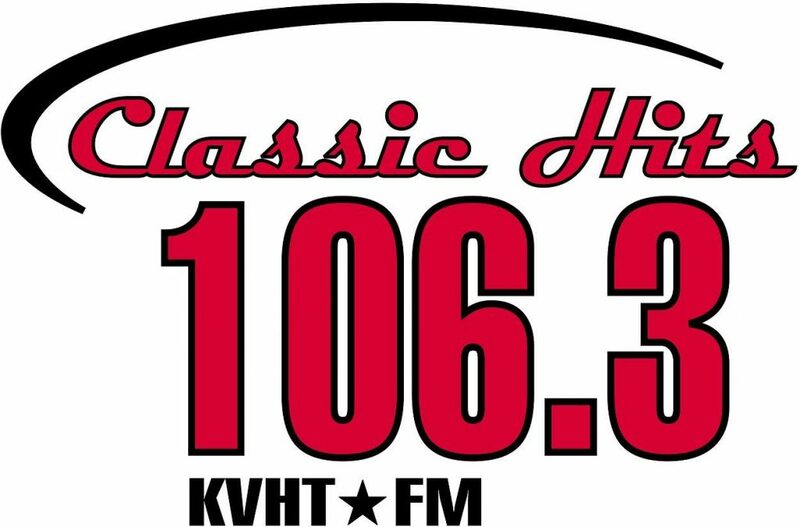 Our award winning Outdoor Adventures Radio program airs Monday through Saturday at 6:45 am on Classic Hits KVHT 106.3 FM, EPSN Sports Radio KVTK 1570 AM in Southeastern South Dakota and Northeast Nebraska as well as on line at www.kvht.com and www.kvtk.com. On our ten minute show, Simon Fuller and Gary Howey will bring you information on what’s going on in the outdoors in the upper Midwest. They’ll cover fishing to hunting and everything in between. If you are looking for fishing information, how to and tips on fishing, both open and hard water, they will have it six days a week on Outdoor Adventures Radio. When hunting season rolls around, we’ve got it covered, as we’ll have information, tips, how to, and will let you know what new products are out there, all stuff that will make you a better hunter when you go out after waterfowl, big game, turkey and upland game. You name it we cover it and if you go after it with a rifle, crossbow, shotgun or bow, you’ll find it right here, on Outdoor Adventures Radio. 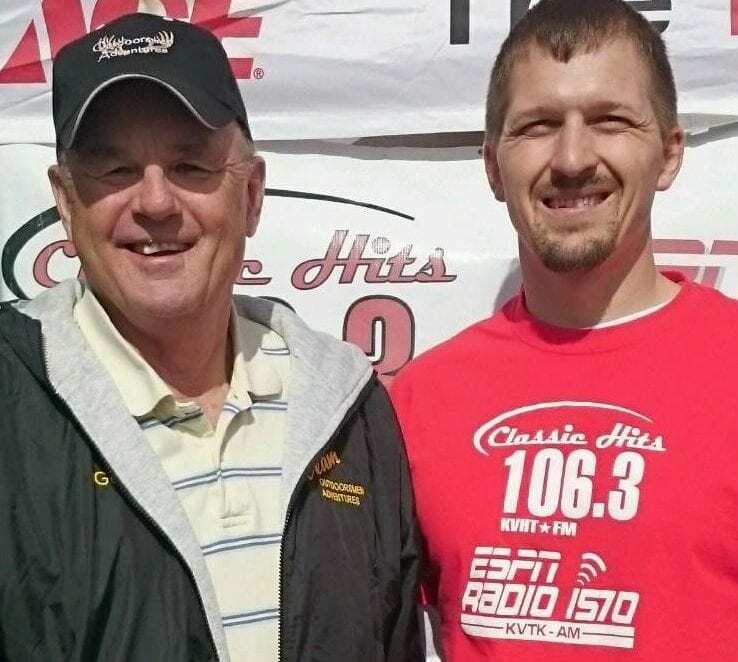 Tune into 1570 AM 1570 AM or Classic Hits 106.3 at 6:40 am Monday through Saturday for the latest in outdoor news.